It’s finally here, and it’s been a long time coming. 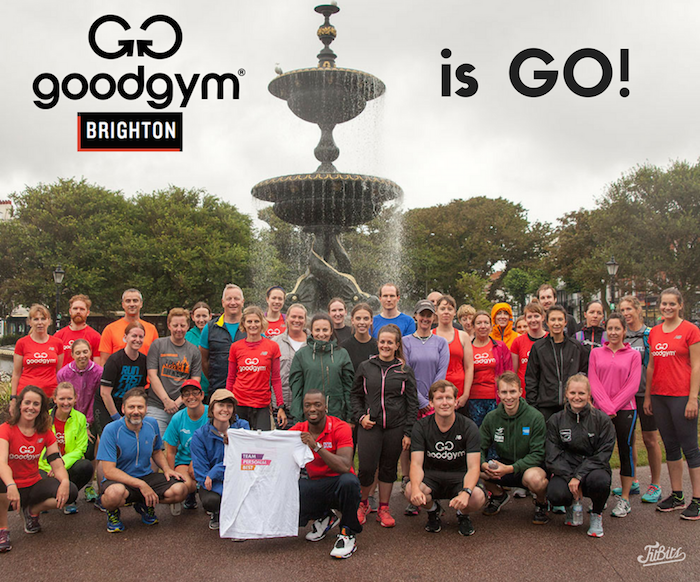 I remember registering interest a good couple of years ago when I first heard about the potential launch of GoodGym in Brighton, but nothing ever came of it. 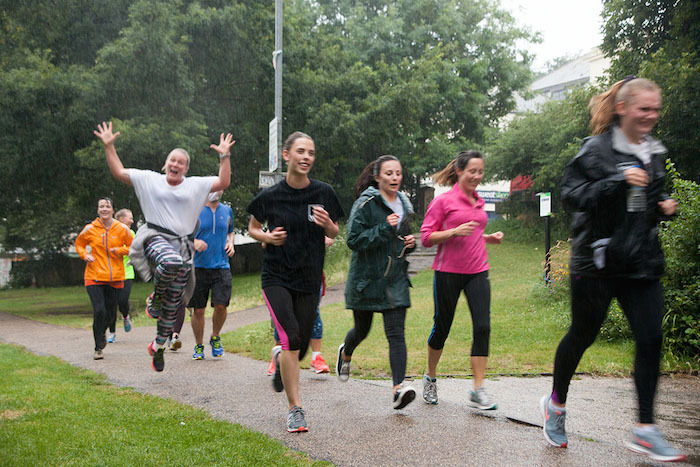 For one reason or another, the launch has been delayed, until finally, last Tuesday, 39 runners braved the POURING rain to kick off the first session. And I mean pouring. There’s absolutely no way I would’ve gone out in it had it not been for this. But I guess that’s half the point of it, isn’t it? 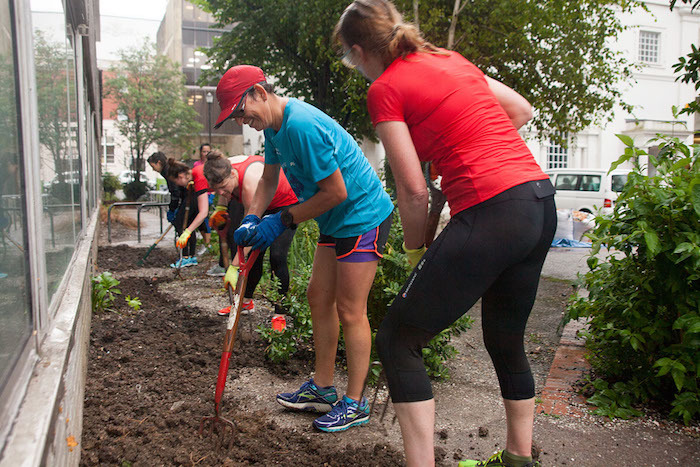 For those of you not in the know, GoodGym is a collective of running groups across the country that do good, whilst getting fit. Harnessing the people power of the running community to make a real difference in the towns and cities they reside in. Runners complete physical tasks for community organisations and visit isolated elderly people to combat loneliness. 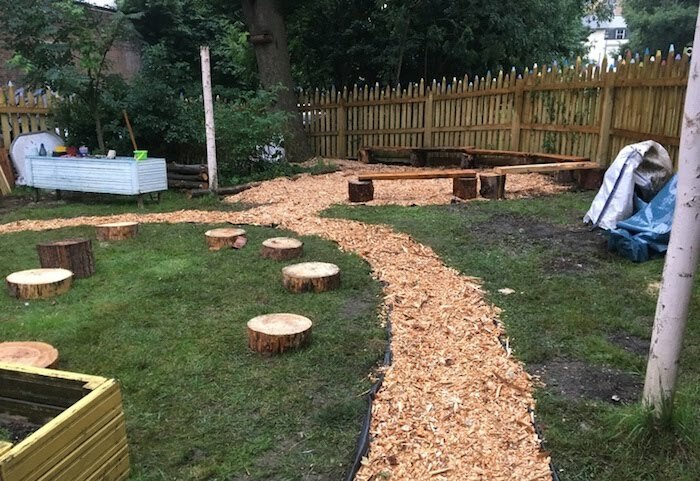 It was born out of a frustration with normal gyms being a ‘waste of energy and human potential’ – all that effort going nowhere – why not use it to power our community projects and build friendships with people in need? Over one million people aged 65 and over admit to always or often feeling lonely, and 17 percent of those living alone see family and friends less than once a week. 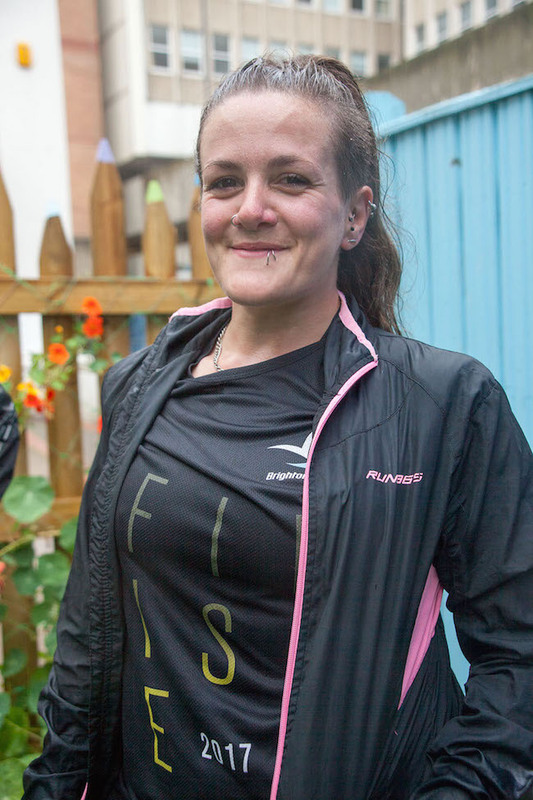 With GoodGym you can run to an isolated person’s house for a cup of tea and kick up the bum to keep going. They’re called Coaches – because they’re the ones motivating the runner to carry on. Just like you wouldn’t bail on a training partner for a session, you wouldn’t want to let your Coach down if they’d got the Custard Creams in especially. And think of the friendships you’ll make, the stories you’ll exchange. 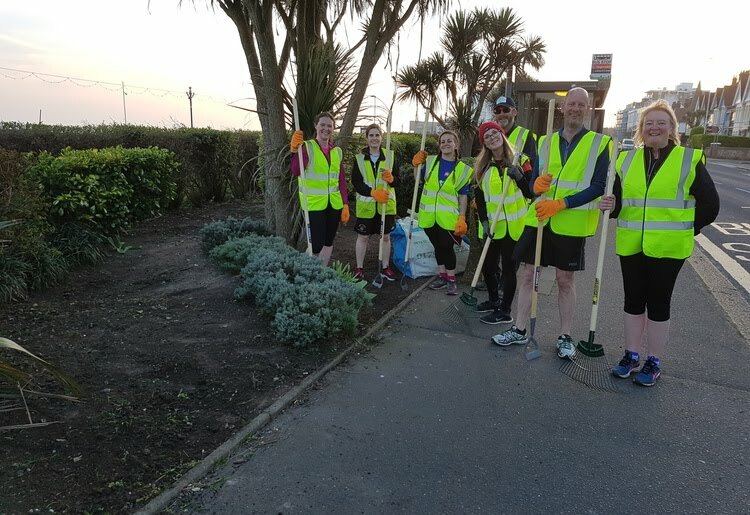 As well as the Coach runs you can join a group run to complete a community task like I did on Tuesday, or even sign up for a Mission – individual projects and odd-jobs for older people who struggle to do things alone. 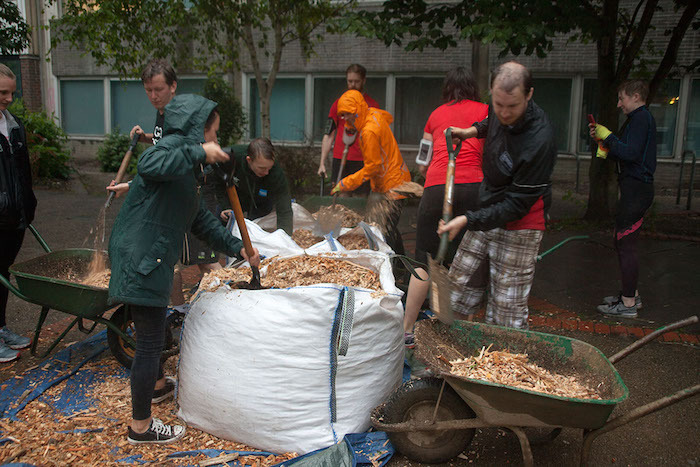 Stuff like clearing gardens, changing lightbulbs, anything they need help with. The idea of it just makes me warm and fuzzy inside and I’m so excited to be involved. I completed my LiRF last Saturday and am waiting to do the specific GoodGym training so that I can help cover the sessions when the lovely Brighton Leader Tara (or Worthing Leader Julia) can’t make it. It’ll be the first time I’ve ever led running groups and I’ve got a lot of practice to do to bring my confidence levels up – turns out it’s a lot harder than I thought it’d be! I’ve always been a people person, and I love being the centre of attention, loud and proud, but when imposter syndrome strikes it’s hard to overcome it and carry that confidence through to the task in hand. Lots of time to practice and get tips from how Tara leads the Brighton sessions though so I know I’ll get there in the end! 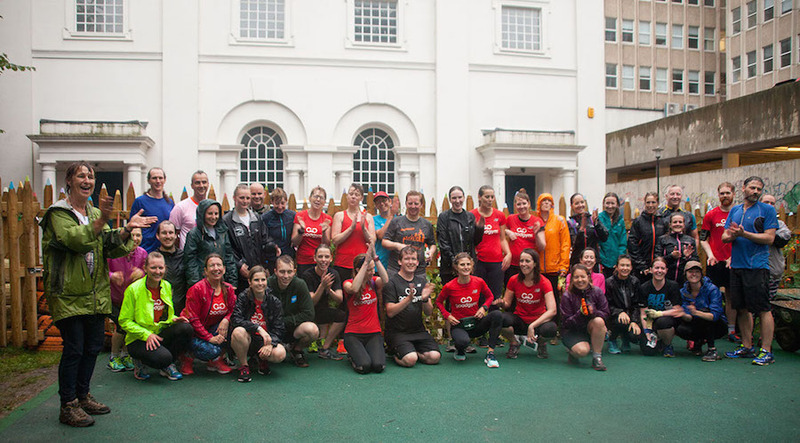 As well as the Brighton GoodGym there’s also the Worthing one, which started a few months ago and to date has completed own. You can sign up for both online right now, it’s completely free, and you can make an optional monthly donation of £9.95 to help support the charity and get a t shirt. The vibe we have in Brighton is something really special and I love this city with all my heart. The people in it, and everything that running, amongst other exercise, has given me, in terms of fitness, friendships and belonging. Now I can use that fitness and sense of belonging, with friends old and new, to make a real difference to my community – and you can too. 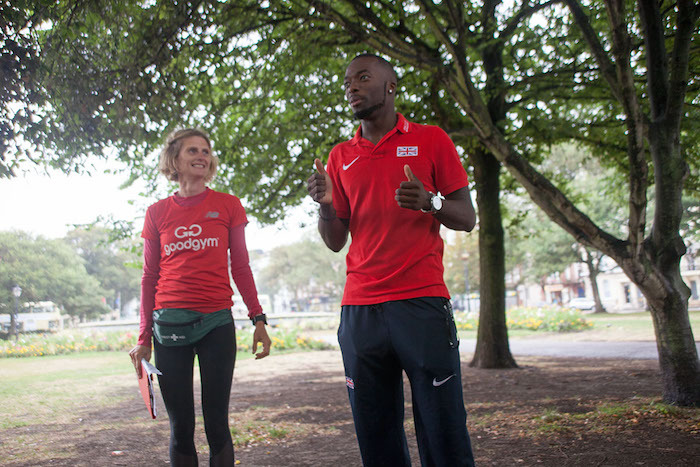 Find your nearest GoodGym here. 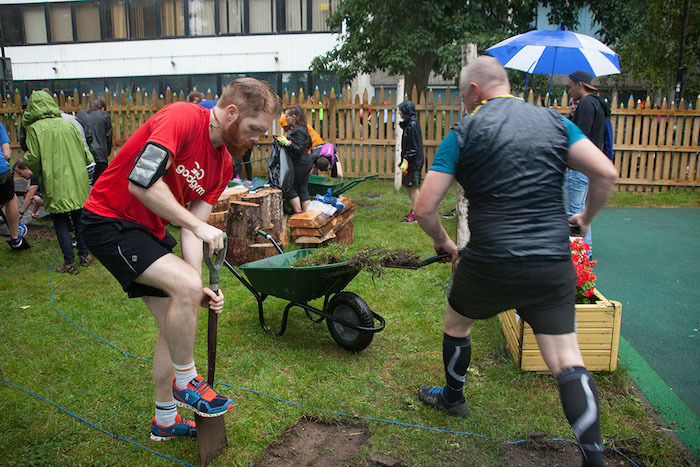 Have you been to your local GoodGym yet?